Ascent is easy as hell, i dont even need to put steps here, just fly up at 45 degrees and when it's 10000m flatten out and go like a bat out of hell. 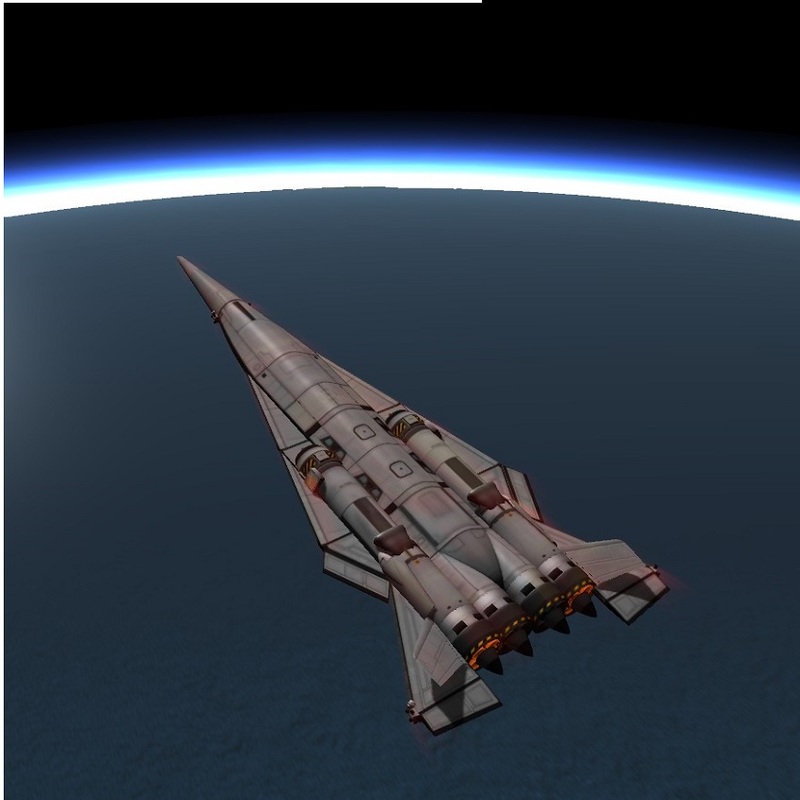 get to around 1500m/s then switch rapier mode, set to desired apoapsis, coast, then circularise, and then do your shiz. to get home, set periapsis to 40000m above the peninsula thing east across the ocean from ksc. pitch 45 degrees up, reentry will be flameless. then simply glide onto the runway!